Rural but sophisticated? Away from it all but not far from home? Sounds like Sonoma County, where cabin and cottage retreats are as much a part of the landscape as towering redwoods and vineyard-covered hills. 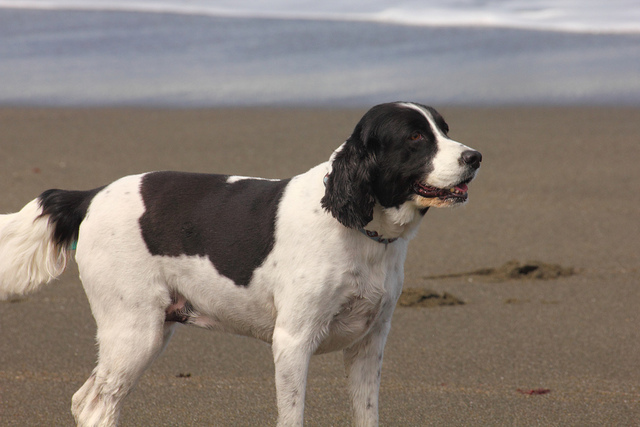 You and your dog can’t go wrong by resting your paws in Guerneville, centrally located in Russian River wine country. Creekside Inn & Resort is a DogTrekker favorite just a five-minute walk from the center of town, where the two of you can enjoy a morning repast at the Coffee Bazaar before walking down to enjoy some scenery from the banks of the Russian River. Close to 50 dog-friendly wineries are situated within a 20-mile radius, and the nearby, wine-centric town of Healdsburg offers dog-friendly tasting rooms and outdoor dining options at regionally renowned restaurants including Barndiva and Georgio’s Pizzeria. Also in Guerneville is Dawn Ranch Lodge, a collection of charmingly refurbished, century-old cabins on a 15-acre riverfront property. The on-site Agriculture Public House bar and restaurant, serving lunch and dinner, welcomes dogs at outdoor tables, weather permitting—good to know if you’d rather not have to drive to enjoy a satisfying meal. Still another solid choice for DogTrekkers making base camp in Guerneville is the Cottages on River Road, where dog-friendly accommodations range from one-room studios to two-bedroom cottages with living rooms, all facing a nicely landscaped garden lawn. Plan to stay in the area more than a night or two? 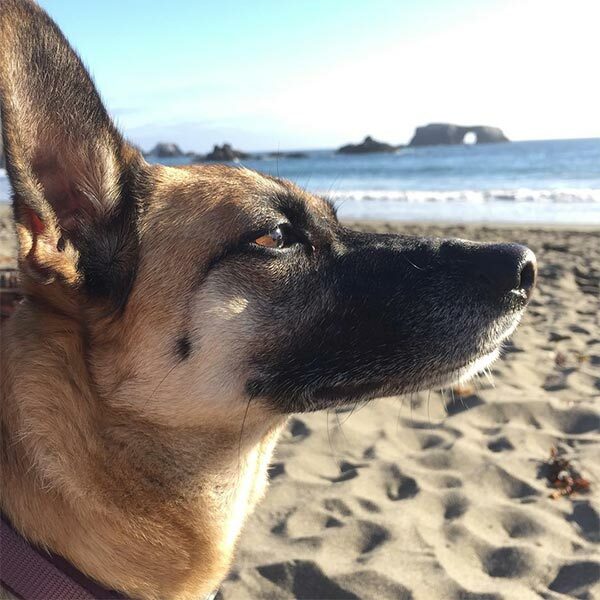 Russian River Getaways is your ticket to dog-friendly vacation rentals in Guerneville and elsewhere in the region.